CASSOPOLIS, Mich. (AP) - Hunters in southwestern Michigan are being warned to watch for waste related to methamphetamine. Cass County authorities say it's unfortunate that meth makers dump their waste in rural areas. It could be drain cleaner, coffee filters, cold packs and bottles with plastic tubes sticking out from the lid. Hunters are being told to call police and not touch anything. 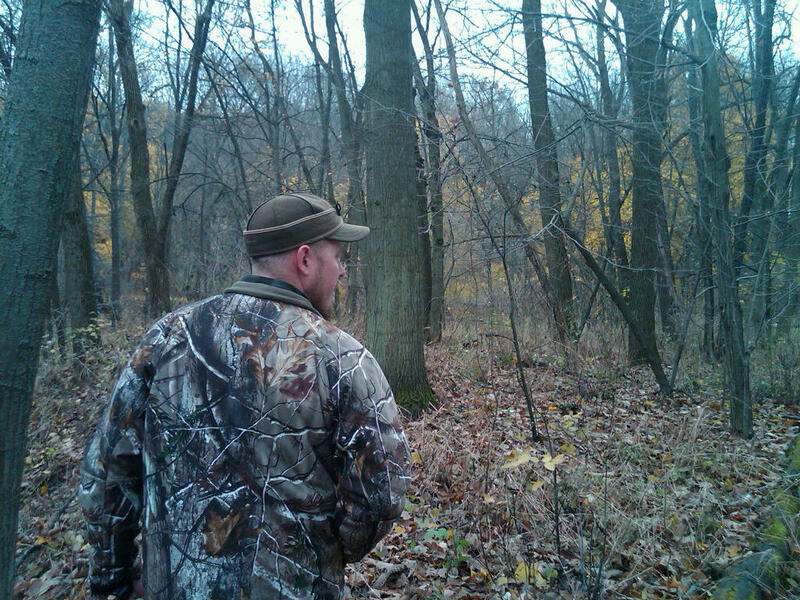 Kids 16 and younger and certain people with disabilities are eligible to hunt for deer Saturday and Sunday in Michigan. LANSING, Mich. (AP) - Michigan lawmakers are trying to curb methamphetamine use by making it harder for certain people to buy its main ingredients. The House passed bipartisan legislation Thursday to use a database to stop the sale of ephedrine or pseudoephedrine to people with meth convictions. The drugs are most commonly found in over-the-counter cough and cold medicines. More methamphetamine cooks in Michigan are turning to what’s called the “one-pot” method, and they’re no longer just producing the highly addictive drug only in remote, rural areas. 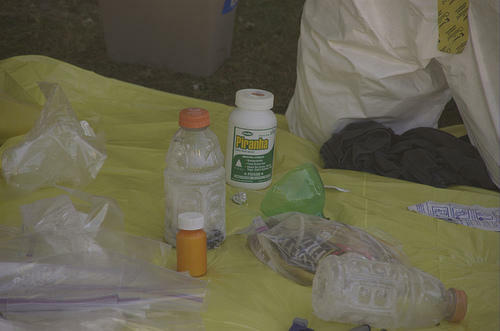 Michigan State Police Lieutenant Detective Tony Saucedo said the drug can be made in something as simple as a two-liter plastic bottle, but he said the residue is just as dangerous. Federal funding for meth cleanup was put on hold until the state completes a storage system for the waste. Saucedo said Michigan spent more than $1 million on meth clean-up last year.